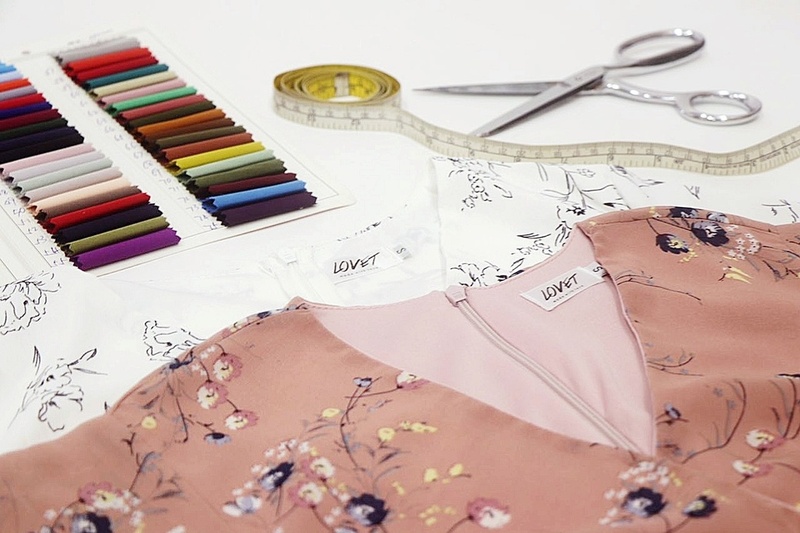 Founded in 2013, Lovet aims to be an online fashion destination for women with a shared passion in fashion. From our signature florals to our everday minimalistic staples, our mission is to help women identify their personal style and to own it in their own way. Explore the #madebylovet pieces with our thoughtfully crafted designs made of fine quality and comfort. To keep up with fast fashion trends, Lovet introduces new styles Every Sunday, 7pm.